Munich - Following three months on the sidelines due to injury, FC Bayern Munich's summer signing Mario Götze has returned to first-team training. The 21-year-old German international completed a training session for the first time since tearing his thigh muscle on Friday and was greeted by a rapturous applause by the 5,000 fans in attendance. It remains to be seen, however, when head coach Pep Guardiola will be able to utilise his new star signing. Götze will not feature in the treble-winners‘ first-round DFB Cup match against BSV Rehden on Monday, nor in their opening Bundesliga match against Borussia Mönchengladbach on Friday. The midfielder sustained a thigh injury in Borussia Dortmund’s Champions League semi-final against Real Madrid CF at the end of April. 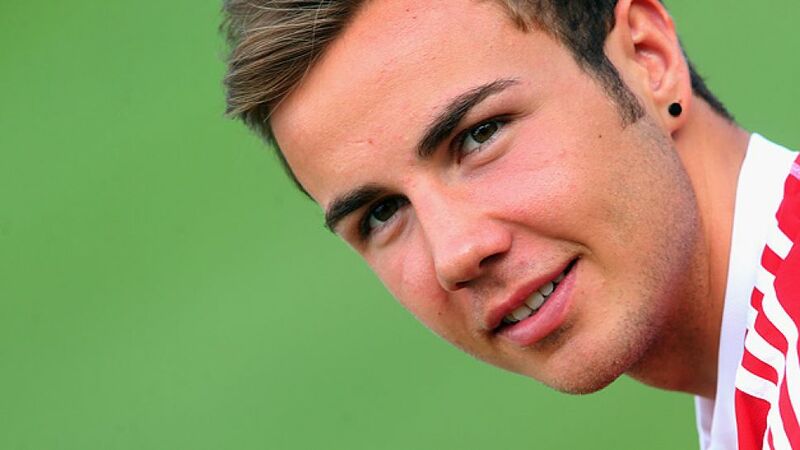 In his desperation to be fit for the final against Bayern, Götze suffered a fresh setback and was forced to sit out his new club‘s entire pre-season schedule.